Lath 22mm wide x 3mm thick x 2.4m(8ft) long. 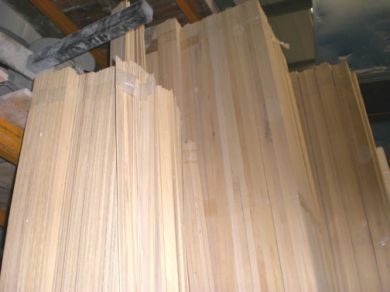 one of the most commonly used laths for cornice manufacturing. Price is per length usual pack size 100. Please note:- Normally collection only: Special arrangements are needed to ship long laths, please contact our sales office before ordering.